The Industrial Musicals Live Show — click here for information! 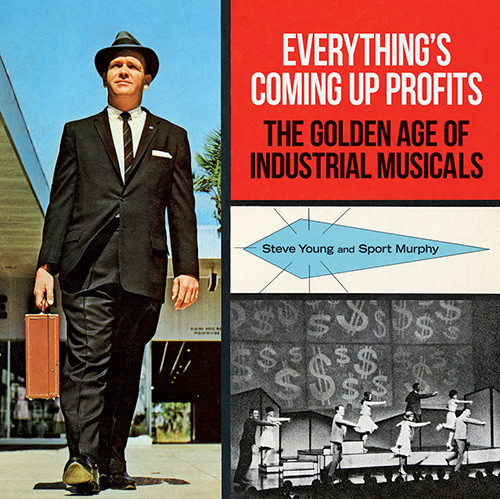 With eye-popping visuals, excerpts from confounding and hilarious lyrics, and witty commentary by Steve Young and Sport Murphy, who also contributes original artwork, EVERYTHING’S COMING UP PROFITS brings the lost world of industrial musicals to vivid, astonishing life. The saga continues with new finds, film screenings, and live shows! Get the latest industrial musical news on Facebook! Three volumes of industrial show tune greatest hits now available on iTunes (1950s / 1960s / 1970s) and Amazon (1950s / 1960s / 1970s). + Check out our Bonus Track! I want to hear some songs! I want to see some pictures! I want to read some reviews! The book is now in development as a scripted Hollywood feature film! 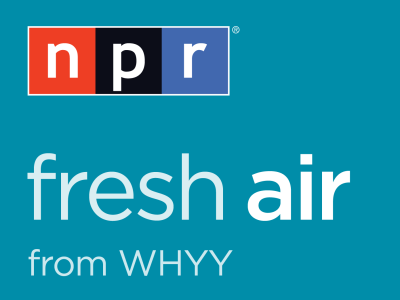 Steve Young on NPR’s Fresh Air! 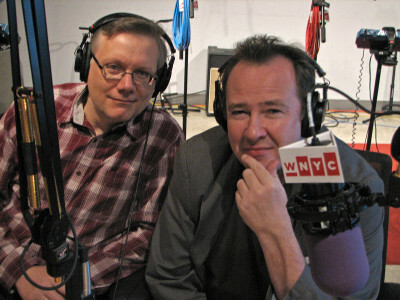 Steve Young & Sport Murphy on WNYC!